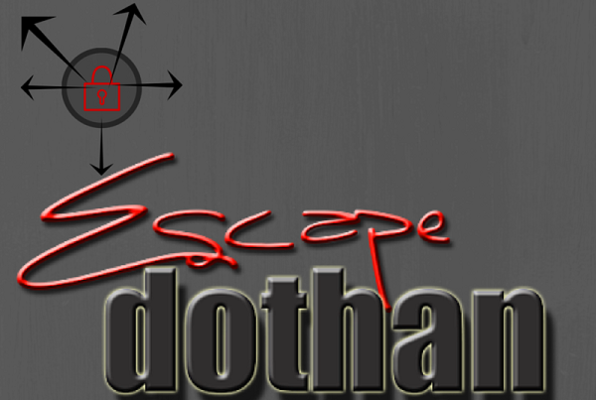 Choose one of the 5 escape rooms available in and around Dothan! Escape rooms are perfect for any occasion: a night out with friends, a date, a birthday celebration or a team-building activity. Search for clues, solve puzzles and work together to uncover the mystery – it’s time you escaped the room! With only an hour to crack the case, you will have to hurry or you could be the next victim! Solve the puzzles in this 70‘s room in less than an hour in order to escape the past or be stuck there forever! The door is locked, doom is imminent, your fate is sealed....or is it? A conspiracy theory like no other. 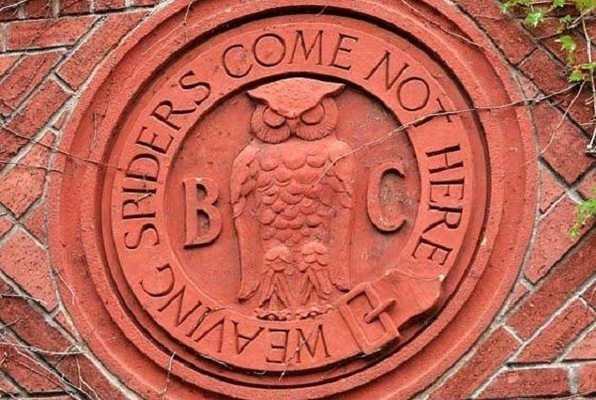 A secret location in California called the Bohemian Grove hosts the world elites. Can you expose the truth? 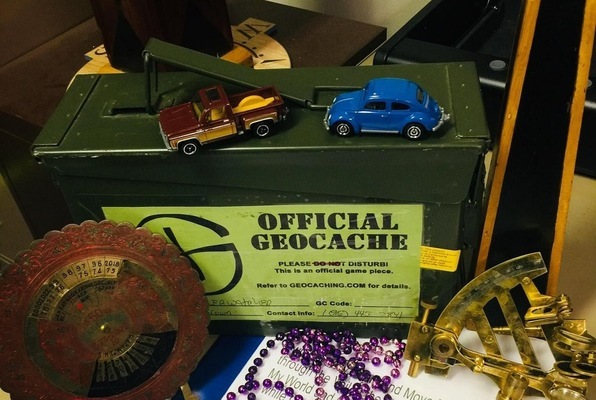 Do you have what it takes to find the treasure? We where Driving by And seen the SIgn Glad we Stopped. The Staff was Nice and the Place is inside A Magic Shop too! The Price was Cheaper than Expected for the Room. We Failed to get out in 60min but the owner let us Play out the Game and 8 mins later We left the Room. It was Fun and all the Props and Games Looked Build by the Owner but all Was FUn to Solve. My crew of 4 did the Murder at the Mansion. We had such a blast! Almost made it. We definitely will return and do more of the rooms! We are still talking about how much fun we had! Did 13th floor with several of my coworkers. It was a lot of fun and good team building. Would highly recommend and plan on going back soon to check out the other rooms! My wife booked us and a few friends for 'The Time Warp' room. Can't think of a better way to spend a night out with friends or a date. Well worth it. We had a great time and hope to be back soon! Thanks! We had a lot of fun tonight! Escaped the time warp room with just a few minutes to spare! Awesome group night out! Great time tonight with family. We've done the Murder Mansion and tonight the Time Warp. Thank you Dylan!!! You did a great job and we are looking forward to the 13th Floor. This is a fantastic place to spend time together.